LCW is a leading supplier of fulfilment services for the E-commerce sector. 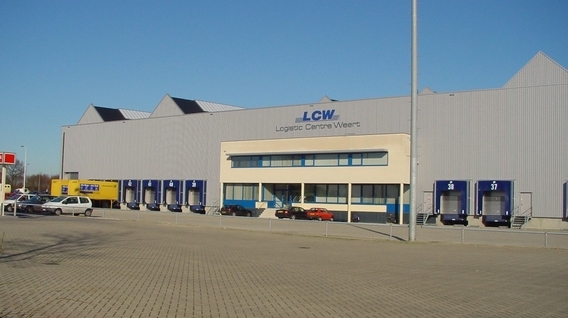 LCW has been active in this market since 1999 and is specialised in providing stock management and order picking & packing services for (end) users in a large number of European countries. Through partnerships, LCW can also be entrusted with all your freight delivery and distribution needs, which means that LCW can always provide a tailored solution to any fulfilment problem.